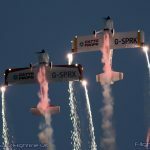 The European Airshow Calendar contains the latest dates for airshows across Europe. 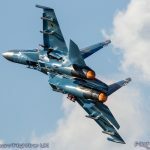 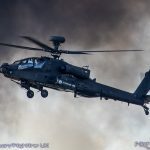 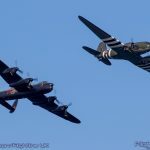 The following European Airshow listings have been compiled by Flightline UK from the various official event websites, direct contributions and press releases. 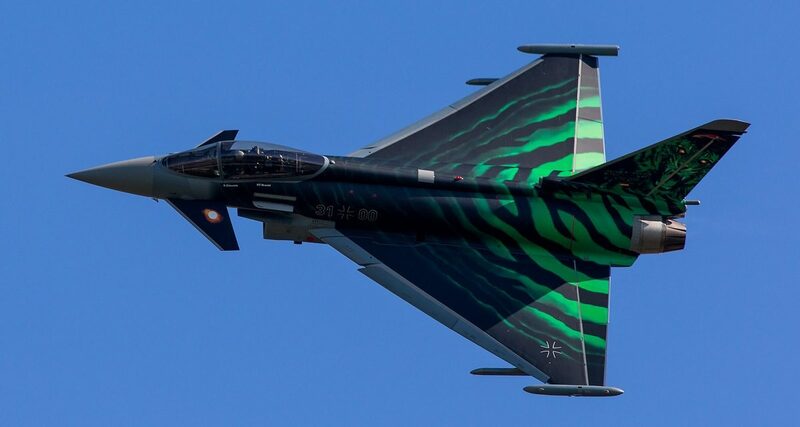 Information is believed to be correct at the time of publishing. 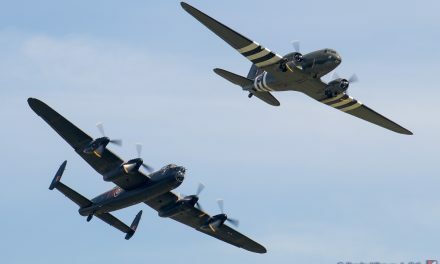 Flightline UK accepts no responsibility should an event by curtailed or cancelled in anyway. 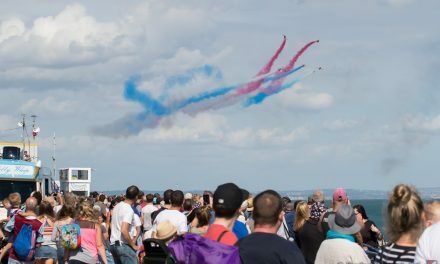 Readers of the European Airshow Calendar are urged to use the listings with caution and to check directly with event organisers before making travel arrangements. 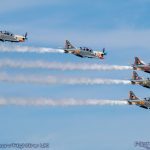 PreviousAIRSHOW NEWS: Breitling Jet Team Confirm Only UK Display Date – And It’s Bournemouth!